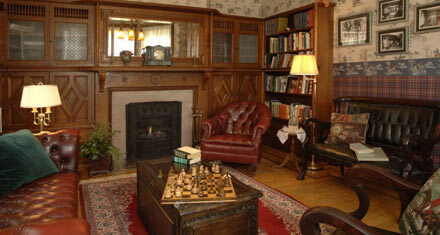 Our Bed and Breakfasts are locally owned and operated with the very best in service and attention to detail. 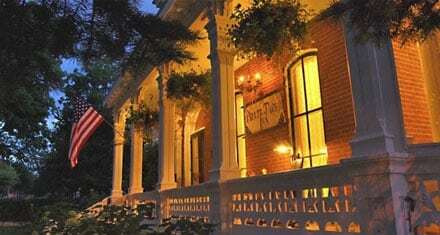 The innkeepers meticulously maintain these beautiful historic homes and provide special touches including gourmet breakfasts, uniquely decorated private rooms, whirlpools, fireplaces, beautiful grounds for relaxing or group gatherings and of course, personal insights into what Red Wing has to offer. 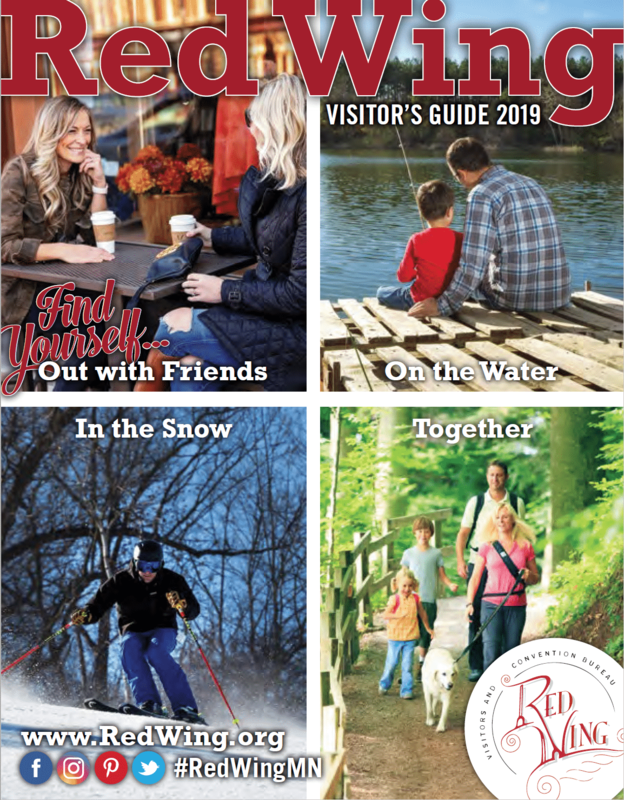 The B&Bs offer a variety of packages for travelers to complete your vacation experience, including Victorian, Romance, Anniversary, Theatre, and other getaway specials for skiing, golfing, biking, kayaking, girls’ groups, and holidays. Check out our Packages and Deals/Deals page for specials. 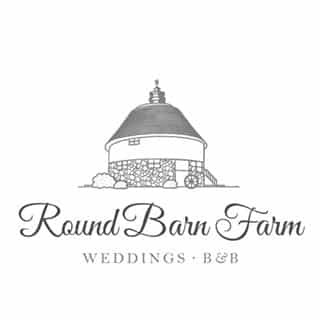 The Round Barn Farm in Red Wing, MN is a Bed & Breakfast as well as a beautiful place to have your wedding! Recipient of Trip Advisor’s 2018 Certificate of Excellence. 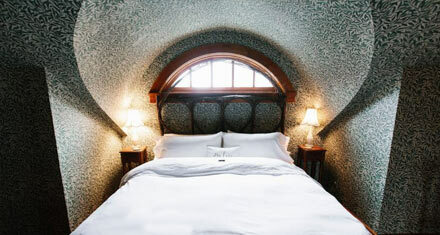 Blue-ribbon bread, feather beds, fireplaces, old world ambiance, historic barn. Just 4 miles from Red Wing down Highway 61, the Round Barn Farm B&B & Event Center and the historic Dammon Round Barn beckon you. American/European ambiance graces our luxury suites and common areas. 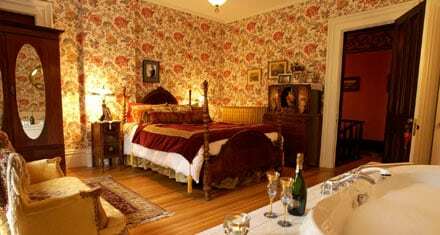 Three-course breakfast with fresh, hot, blue-ribbon homemade bread; feather beds, private 2-person whirlpools; and cozy gas fireplaces.